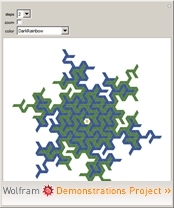 We are pleased to announce the 10th annual Wolfram Science Summer School (formerly the NKS Summer School), and would like to invite you to apply to the three-week, tuition-free program, which runs June 25 through July 13 in Boston, Massachusetts. 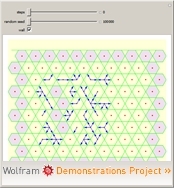 The Wolfram Science Summer School is hosted by Wolfram Research, makers of Mathematica and the computational knowledge engine Wolfram|Alpha, and Stephen Wolfram, world-renowned author of A New Kind of Science (NKS). We are looking for highly motivated individuals who want to get involved with original research at the frontiers of science. Our participants come from many diverse backgrounds, but share a common passion to discover and explore cutting-edge ideas. Over the past 10 years, they have included graduate students, undergraduates, professors, industry professionals, artists and even a few exceptional high school students. 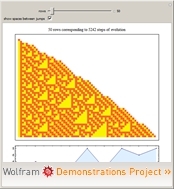 If accepted to the Summer School, you will work directly with others in the Wolfram Science community, including Stephen Wolfram and a staff of instructors who have made significant contributions to NKS and Wolfram|Alpha. You will develop your own original project that could become the foundation of published papers or your thesis. 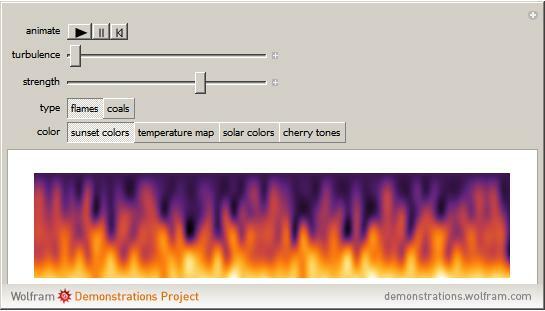 If you’re serious about getting involved with innovative ideas at the core of Wolfram Science and NKS, you should consider applying as soon as possible. 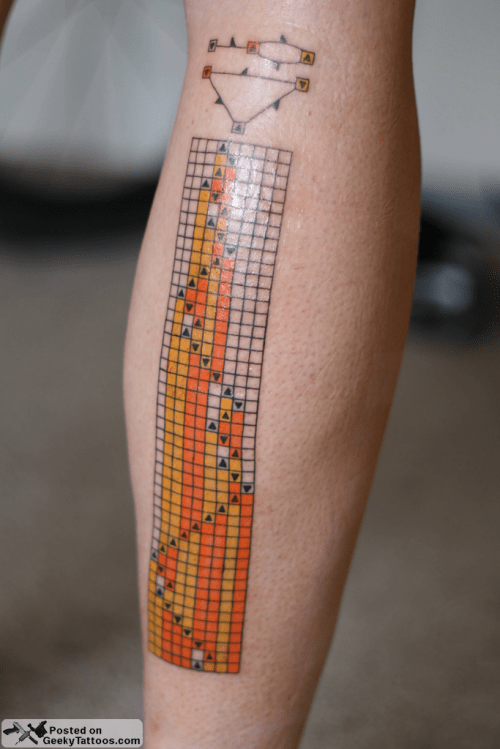 The back of the calf’s a great place for this 2-state, 3-color Turing machine. And hey, if you’re taller you can get more steps in the evolution! 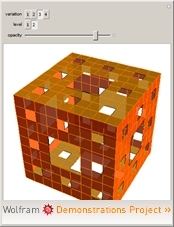 There’s still time to apply to the 2011 NKS Summer School, being held in Boston, MA from June 27 – July 15, 2011. We get a diverse set of applicants every year from fields such as computer science, mathematics, physics, biology, economics, finance, philosophy, architecture, music, linguistics, and other disciplines. Our accepted applicants have been undergraduates, graduates, post-docs, academics, professionals, and others. 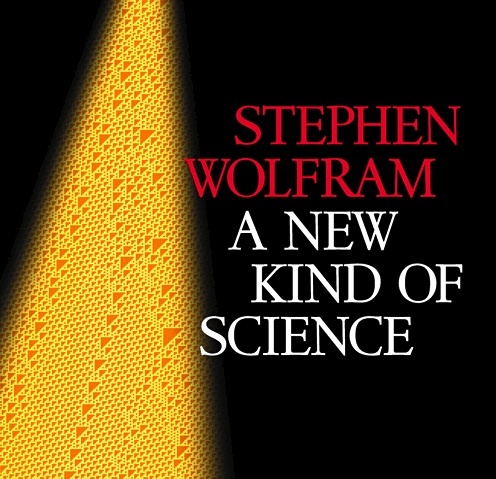 The school is based on Stephen Wolfram’s book A New Kind of Science. Applicants are expected to have read the book, and be interested in its concepts. Read the book online. 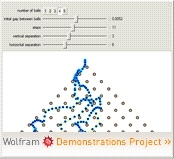 To see some of what we do at the school, check out the NKS category of the Wolfram Demonstrations Project, and past years of the summer school. We are looking for highly motivated individuals who want to advance their careers in an NKS direction. Our participants come from many diverse backgrounds, but share a common passion to discover and explore cutting-edge ideas. Over the past nine years, they have included graduate students, undergraduates, professors, industry professionals, artists, and even a few exceptional high-school students. 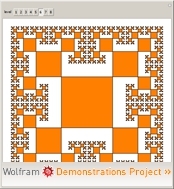 If accepted to the Summer School, you will work directly with others in the NKS community–including Stephen Wolfram and a staff of instructors who have made significant contributions to NKS–on your own original project that could develop into published papers or the foundation of your thesis. You may also be eligible for college course credit. If you’re serious about getting involved with similarly innovative ideas at the core of NKS, you should consider applying as soon as possible. NKS Now Available on iPad! 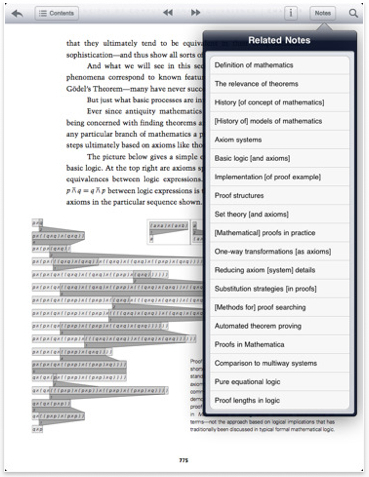 Wolfram Media today announced the release of A New Kind of Science (NKS) for the iPad, making Stephen Wolfram’s groundbreaking bestseller more accessible and mobile than ever before. NKS for the iPad is available on the App Store today for only $9.99. 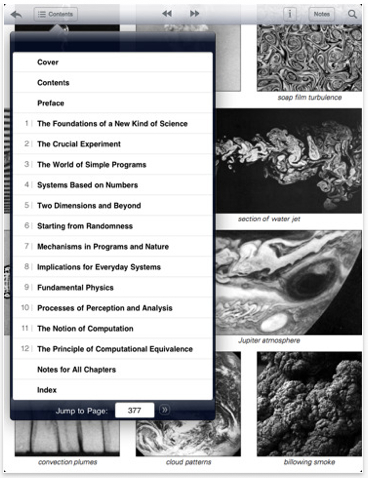 The original NKS text has been converted into a sleek, easy-to-use mobile experience that goes anywhere on your iPad, making it more accessible to new generations of students, scientists, and big thinkers. 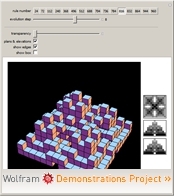 You will now be able to view 973 NKS illustrations more vividly than ever before using NKS for the iPad, which brings Wolfram’s revolutionary discoveries to life. “We know there’s problems with quantum mechanics, but has that stopped anything?” Livio countered. 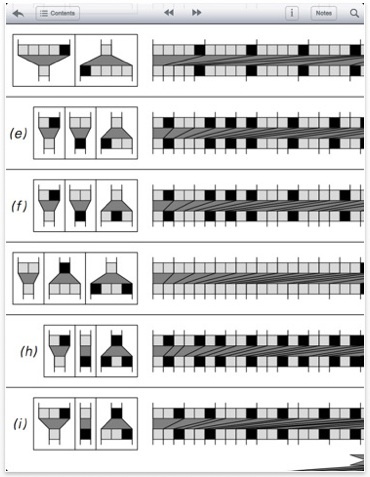 It’s not just quantum mechanics. 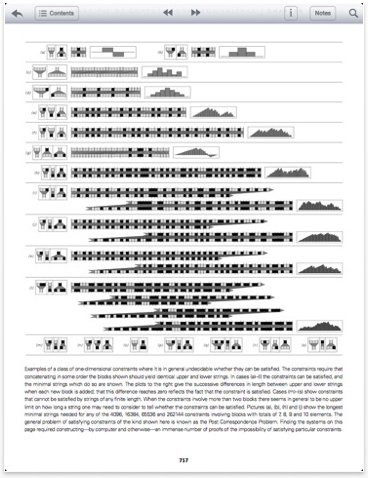 Biology may have resisted easy quantification, but it has hardly slowed the field down. 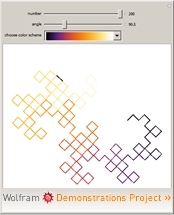 If math turns out to be just a tool (and a tool with some substantial limits), that may disappoint mathematicians, but it won’t necessarily slow down our ability to understand and model the natural world. 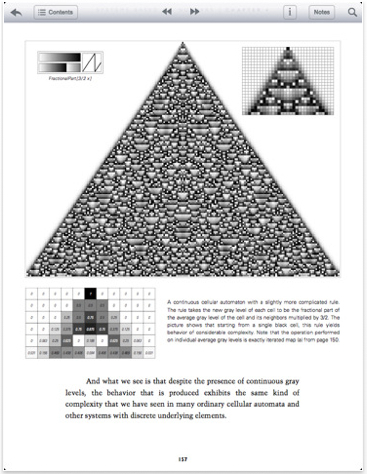 This may be my background as a scientist talking, but that seems like the most important consideration, and I’m willing to live with a community of disappointed mathematicians in order to get there. NKS turned eight this past weekend (May 14th). Here’s to a great eight years, and a great many more!